Exclusive Video! 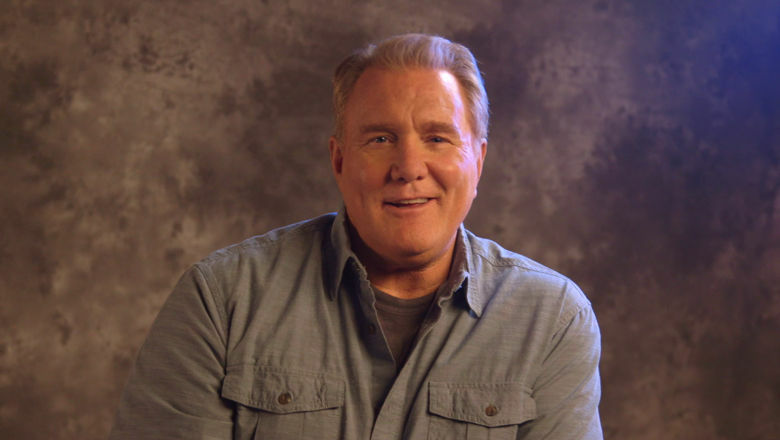 Time To Meet Another Member Of The Beyond Cast: Michael McGrady! He's just as excited about the January premiere as we are. Ready to meet another fabulous member of the Beyond cast? Introducing the super talented Michael McGrady! We totally agree with his answer to the question about waking up from a coma.